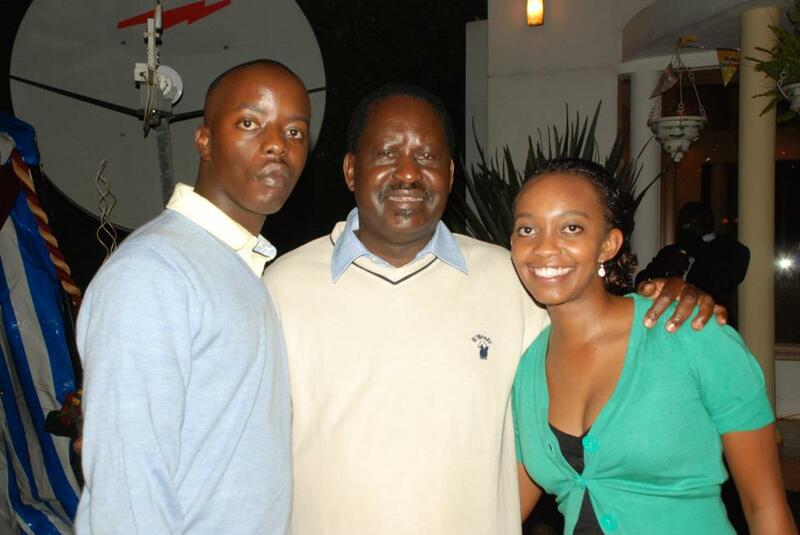 Raila Odinga’s son, Raila Junior recently shared that he would love British actor, producer and also musician Idris Elba play as his father in case Hollywood chooses to make a biopic about him. In an interview with Word Is, Junior, who has been advocating for the legalization of marijuana of late, said that Elba is his favorite actor and can sure play the part well. 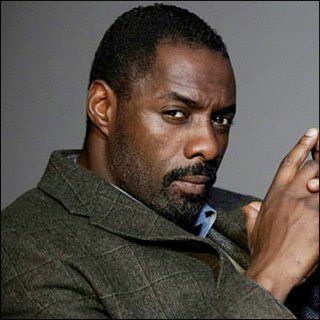 “I love Idris Elba; he is my leading man,” Junior said after being asked who he’ll go for when casting. Elba is one of the top actors in Hollywood and has starred in films such as Pacific Rim, Beasts of No Nation, for which he received BAFTA, and Golden Globe nominations for Best Supporting Actor and Molly’s Game. In 2016, he voiced Chief Bogo in Zootopia, Shere Khan in the live action/CGI adaptation of The Jungle Book, among others.